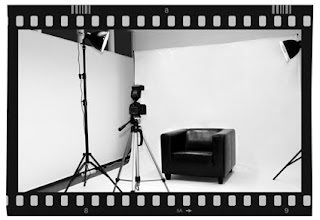 Junge Fotografie International: Take a peek at my studio! portrait - shootings for applicatons a couple of months ago. Here you can finally take a little peek at my studio! You want to know more about the way I work, my prices and services? Here you will find all the information for viewing, as well as downloading. Dates by appointment only!